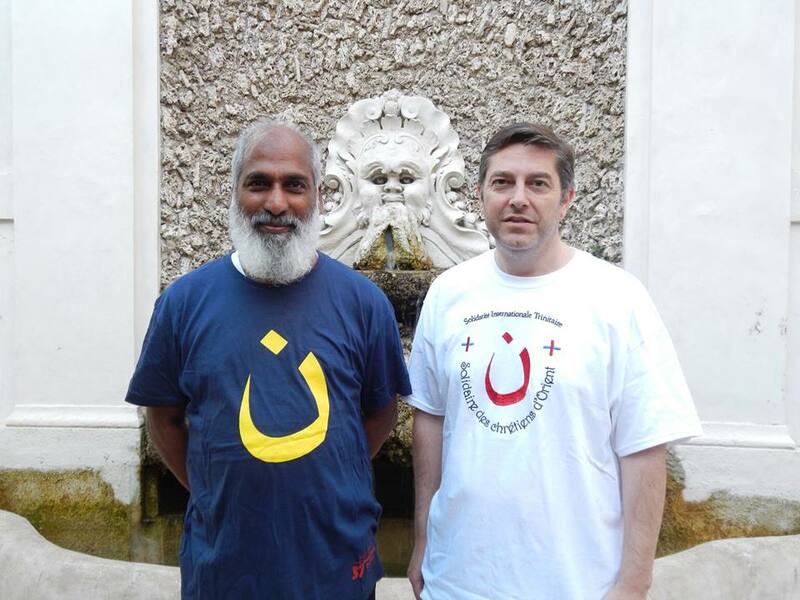 Trinitarian International Solidarity – S.I.T. 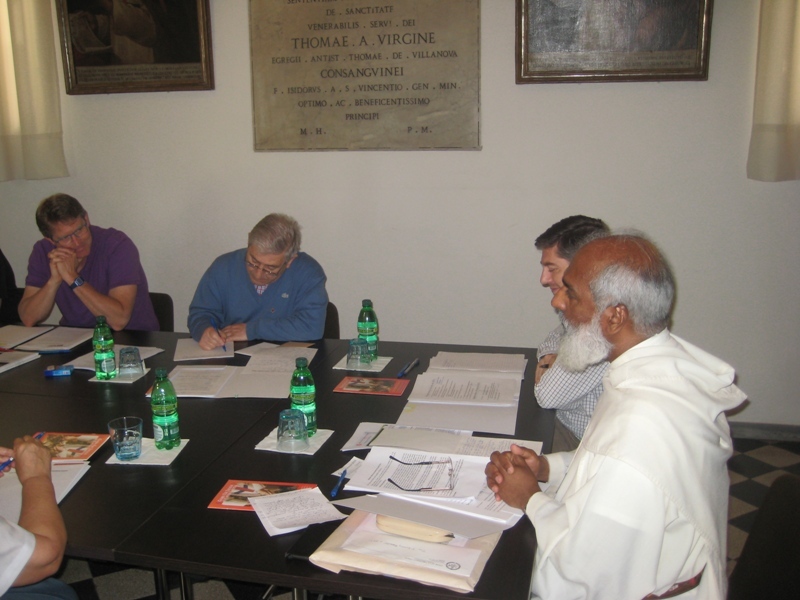 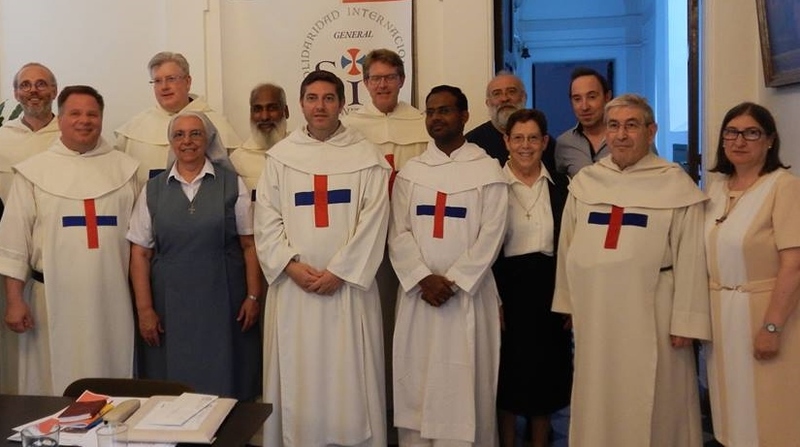 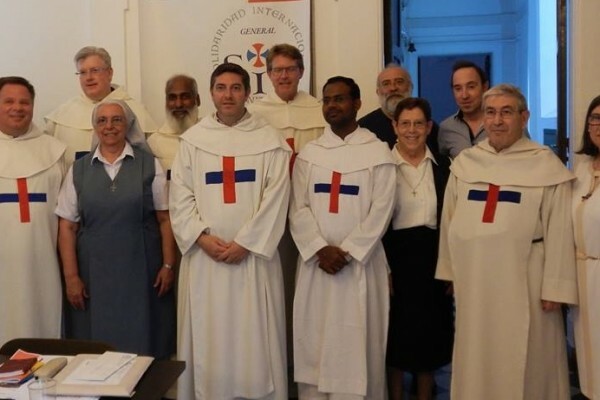 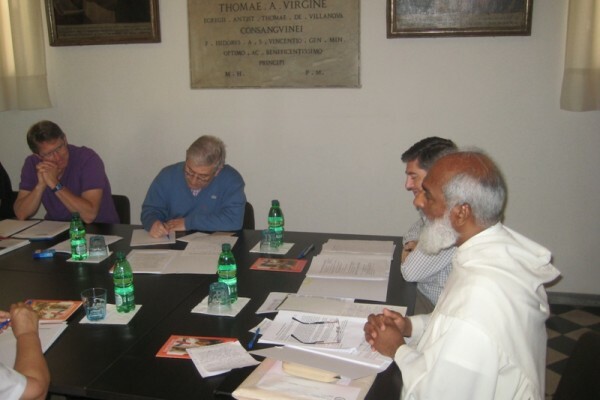 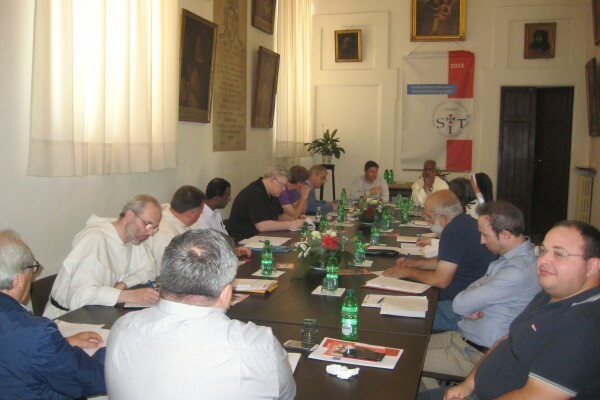 On the occasion of the 8th centenary of the approval of the Order of the Holy Trinity (Trinitarians), the General Chapter of Ariccia 1999 founded the organism “Trinitarian International Solidarity” (SIT). 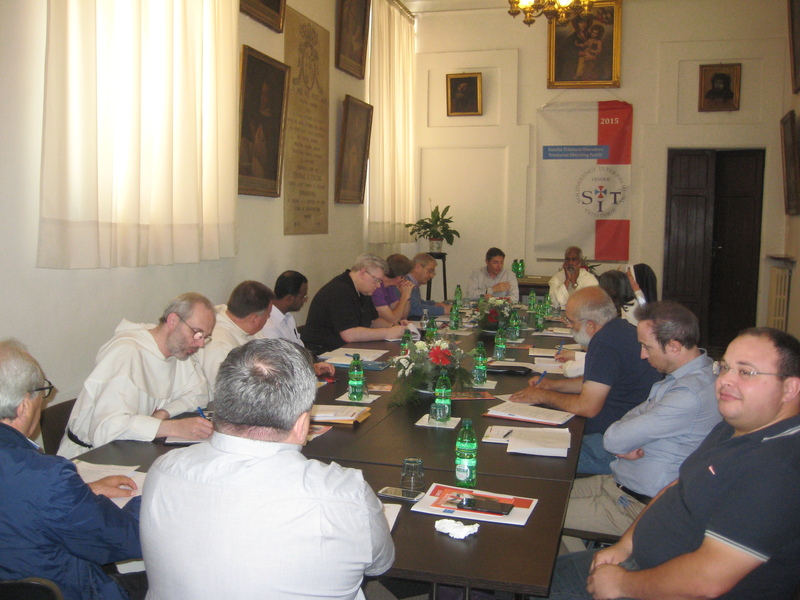 The aim of SIT is to update in the present what the founder of the Order, San Juan de Mata, lived in 1198. 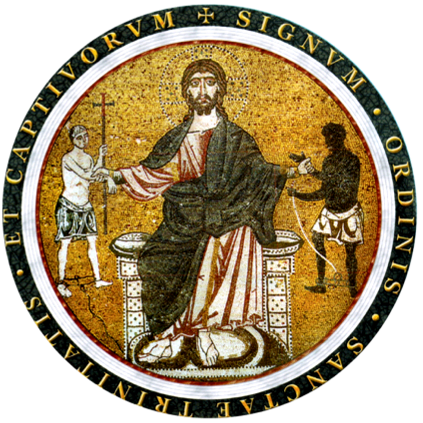 Therefore, SIT wants to express the most specific sense of the Trinitarian charism: “Glory to the Trinity and freedom to slaves”. 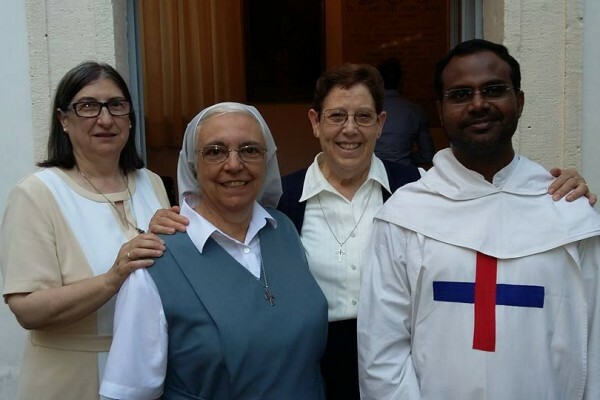 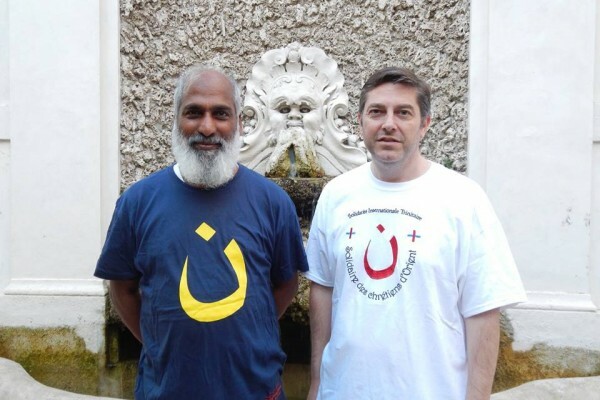 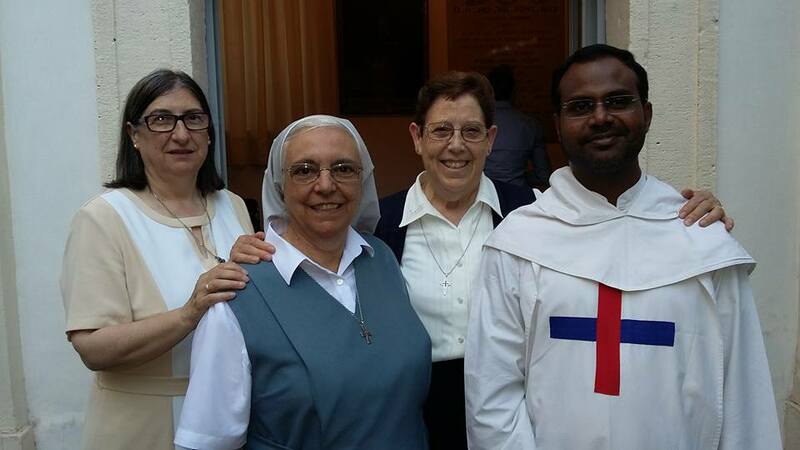 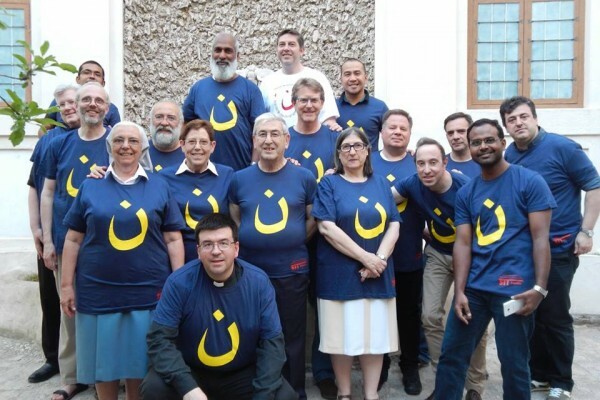 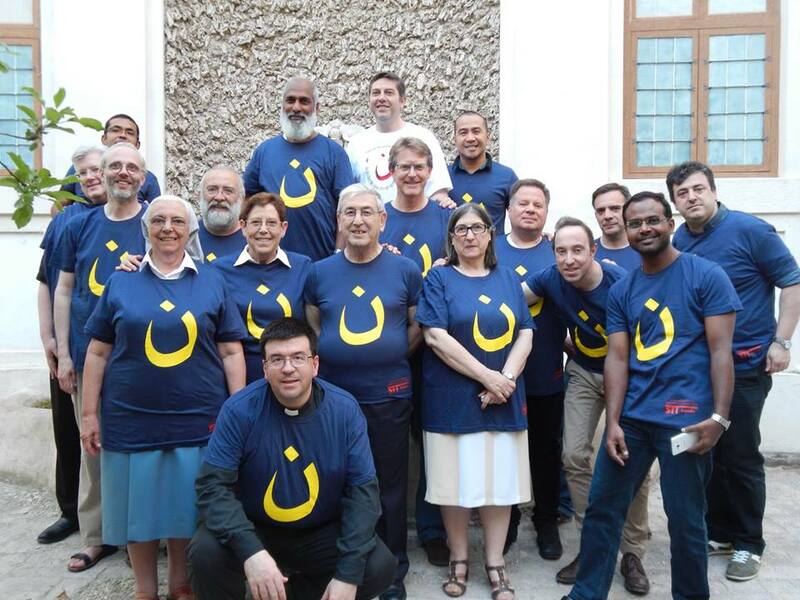 In a world where many people suffer persecution or discrimination because of their faith in Christ, the Trinitarians want to take the yearnings of liberation and their cries of hope in, providing a service of mercy (Statutes, I). 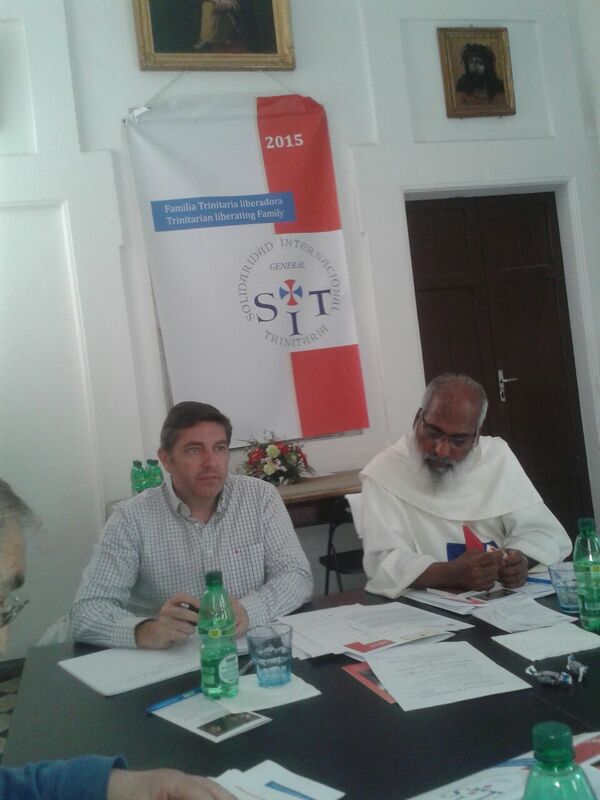 SIT strives to embody the Trinitarian Family’s charisma through prayer and redemptive charity. 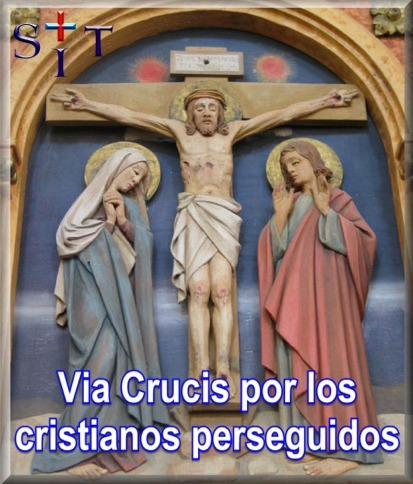 To do this, training and specific information and particular actions in the field of religious persecution are used. 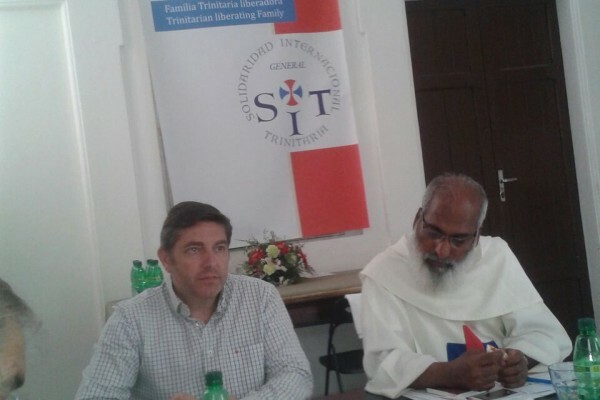 Solidaridad Internacional Trinitaria – S.I.T.